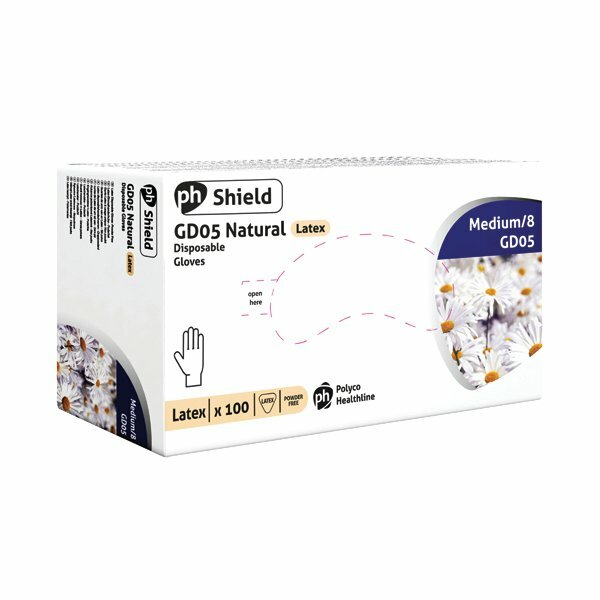 This pack of 100 Powder-Free Latex Gloves is ideal for general use in a range of work environments. Natural latex rubber provides a flexible and comfortable shield from contamination when working with food, tested to a range of European standards for protection and food safety. They're also powder-free to reduce dust or allergic reactions. 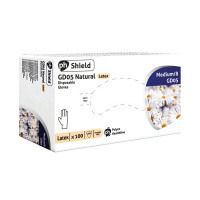 These medium-size white gloves are ideal for general purpose use including automotive industries, food preparation, painting, printing or agriculture.